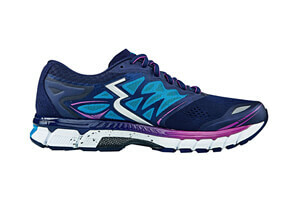 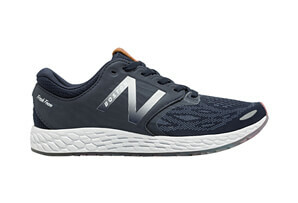 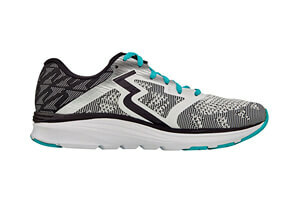 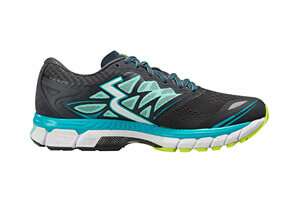 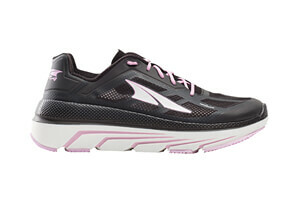 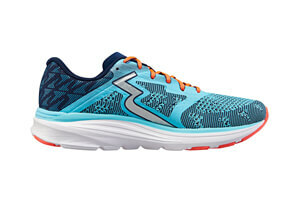 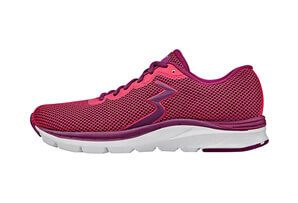 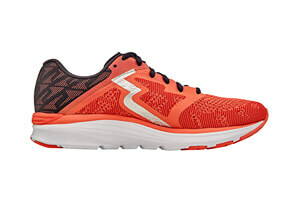 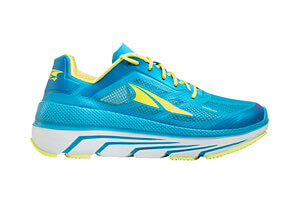 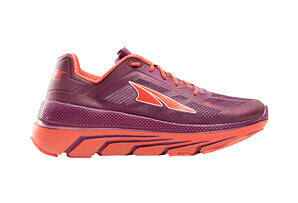 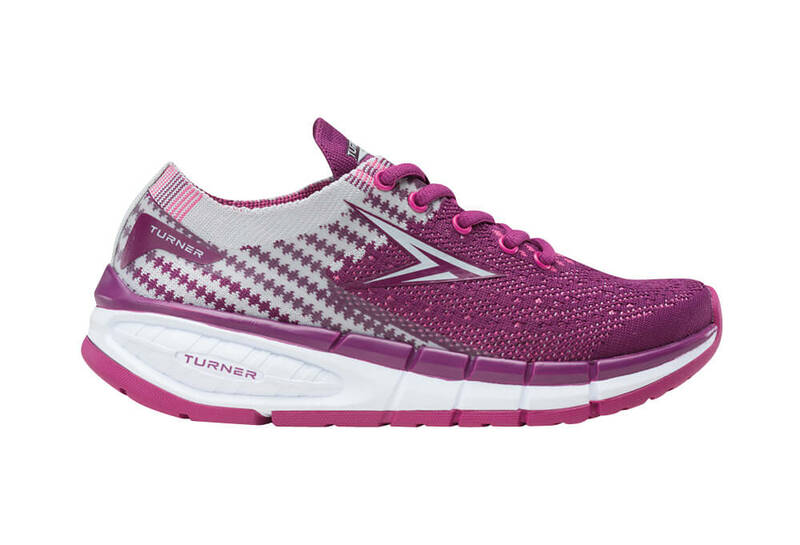 A stable High Mileage running shoe featuring Turner Cushioning System with a wider base net midsole geometry. 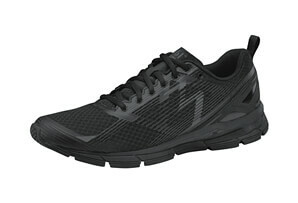 Upper features a highly breathable open engineered mesh with a midfoot saddle overlay construction for enhanced support. Matched with a LT Memory Foam sockliner for maximum comfort. 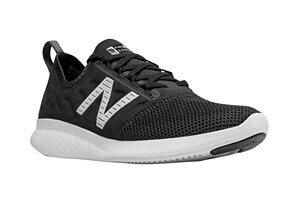  *All TURNER Footwear provide a performance fit characteristic which typically accommodates a more narrow foot. 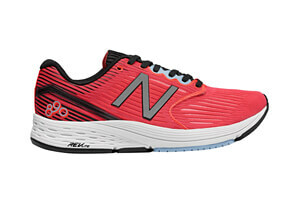 Therefore Turner recommends ordering a half size larger.